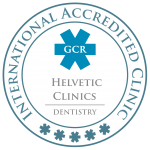 Due to the ever rising cost of dental treatment in Western Europe, Helvetic Clinics have decided to offer you the very best treatment at an affordable cost. 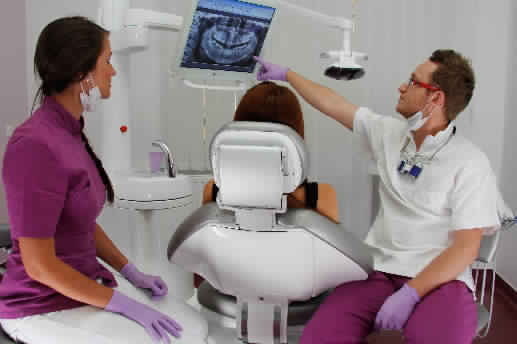 Our dental clinics are unlike any other clinic in the world when it comes to key-criteria such as quality of service, use of the best available technology, highly skilled and experienced dentists and the strict Rules of Conduct and Procedure which we have established in Switzerland, and which are firmly implemented by all our dentists and staff in all of our clinics. At Helvetic Clinics you will always receive a warm welcome and follow-up treatment by your designated specialist throughout your treatment. We place great emphasis on accompanying our patients every step of the way and providing a personalized service. We will take the time to listen to your concerns, answer your questions and explain in detail the various tailored solutions to your needs, so that you can be sure you are making the right decision. Qualified professionals: Our dentists have professional qualifications from the best local and international universities and dentistry schools. Specialization: Our dentists are not your ordinary general dentists who carry out mere interventions such as periodontal (gum-disease) or implantology (implant placement) related procedures and cosmetic surgery. 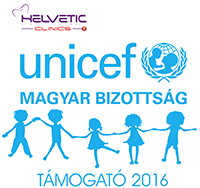 At Helvetic Clinics, you will receive a diagnosis and treatment by a relevant specialist. Our specialists and implantologists publish essays in the world’s most prestigious medical journals and give presentations and seminars at Hungary’s top universities, as well as overseas. Dental Implants: At Helvetic Clinics we will never offer you low cost implants. 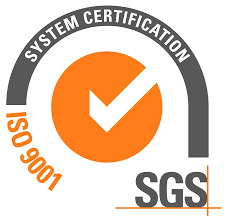 We have carefully selected high quality implant brands, each implant comes with a unique passport to ensure traceability so that it can be worked on in the future by any dentist anywhere in the world in case of emergency. Furthermore, our implants come with a lifetime warranty as provided by the manufacturer. Dentures: Most low cost dentistries will send your dental impressions to prosthetics laboratories in India or China for analysis without any assurance to the quality or origin of materials used. At Helvetic Clinics, crowns are made in the best local laboratory, according to our set specifications with regard to use of porcelain, zirconia or E-max. Do not be mislead by those dental clinics that claim they have an ‘in-house laboratory’; it is usually a misleading marketing trick. The best professional prosthetics work is made by specialized laboratories, not by dental clinics. 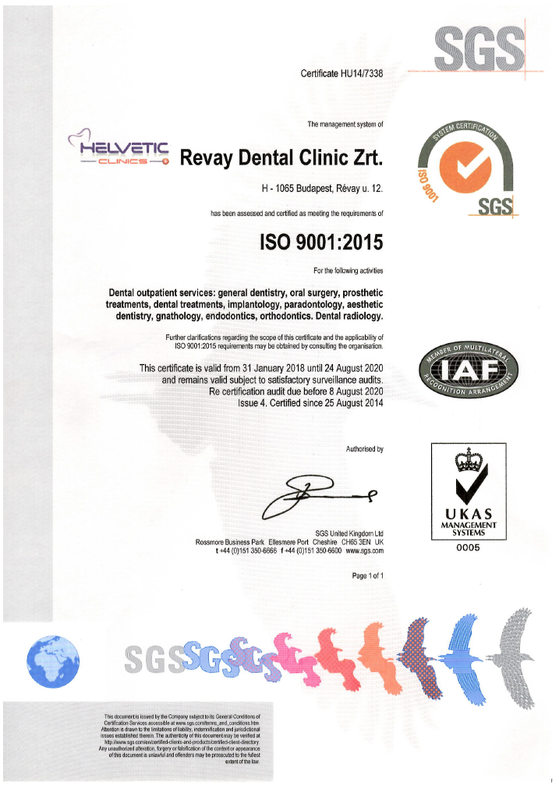 * Due to the huge success of Helvetic Dental Clinics Budapest for the European patients, we plan to open in the near future a second dental clinic in Central America: same quality standards and concept but targeted towards North American patients.